The Second Balkan War, or Intra-Allied War, in the summer of 1913 was a brief but bloody conflict in between Bulgaria and its erstwhile Balkan League allies Greece, Montenegro, and Serbia. Bulgaria lost most of her territorial gains from the first war. Our survey includes the battles of Kilkis-Lahanas and the battles fought on Bulgarian soil, of Kresna, Simitli, Tzoumagia. On the first day we survey the battle of Kilkis–Lachanas which took place between Greece and Bulgaria and lasted three days from 19 to 21 June 1913. 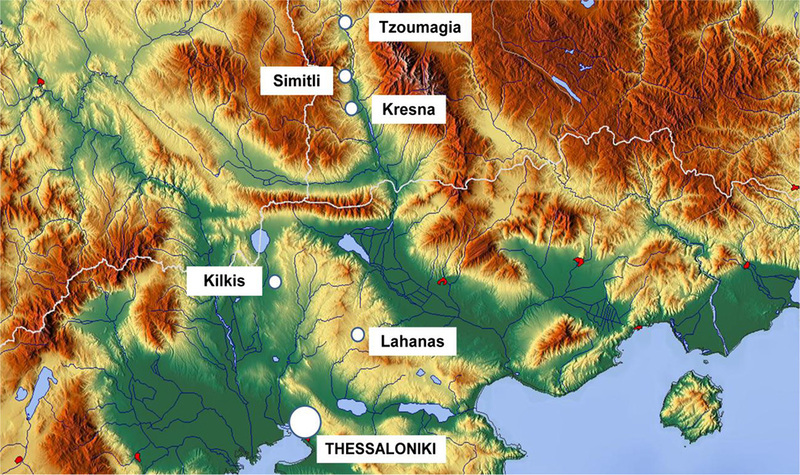 The Greeks suffered heavy losses attacking near Kilkis, then advanced along the whole Lahanas- Nigrita front. On the second day we follow the advance of the Greek Army in Bulgaria and explore the successive battles of Kresna, Simitli and Tzoumagia fought from 14 to 18 July 1913.